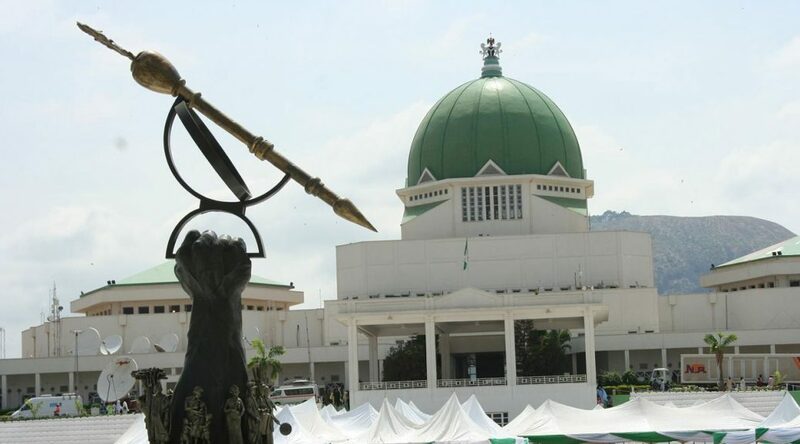 The Senate on Tuesday approved N30, 000 as the new national minimum wage with an appeal to the Federal Government to start the implementation immediately to prevent the organised labour from embarking on strike to demand payment. The acting Chairman of the Senate ad hoc committee on the National Minimum Wage Bill, Senator Francis Alimikhena, while delivering the report, said a fine of N75,000 would be imposed on firms that refused to comply with the new minimum wage. The panel also recommended an urgent review of the revenue sharing formula to enable the states to pay the new minimum wage. The committee urged the ministers of Finance and Budget and National Planning to, as a matter of urgency, compute and forward the actual amount required for the new minimum wage to the National Assembly so that it could be included in the 2019 budget. Senator Barnabas Gemade noted that the bill was passed promptly to show that the National Assembly was committed to workers’ welfare. He said all states could pay the new minimum wage because the governors had enough money to buy votes during elections. Under the current sharing arrangement, the Federal Government takes 56 per cent, states receives 24 per cent while the local governments share the remaining 20 per cent. The Senate in the committee of the whole approved all the recommendations contained in the report. Senate President, Bukola Saraki, urged the Federal Government to pay the new minimum wage without delay instead of waiting for the workers to go on strike before implementation.